Bring iconic women from the past and present to life in this interactive children’s workshop led by Freshwater Theatre Co. and celebrate International Women’s Day! Led by ‘Hera’, the Greek Goddess of Women (and Marriage), this workshop will introduce children to a range of inspirational women from various spheres: adventurous and pioneering women, women in the arts, women in politics and women in science. Visiting different locations and time periods, the children will take part in stimulating and interactive activities to explore the lives of extraordinary women through history such as Amelia Earhart, Frida Kahlo, Rosa Parkes and Edith Cavell, celebrating their achievements and considering how the children themselves might become inspirational people of the future. A fantastic addition to your International Women’s Day celebrations! Vickie Holden has been a freelance actor & workshop leader for 20 years. With a background in children’s theatre, street theatre, storytelling, devising & puppetry, she has worked for companies including New Vic Theatre Stoke, Millfield Theatre, Natural Theatre Company, Edinburgh Fringe, and has recently entertained families as Mother Christmas at a major Immersive Theatre experience. Vickie loves to play different characters and inspire future actors. 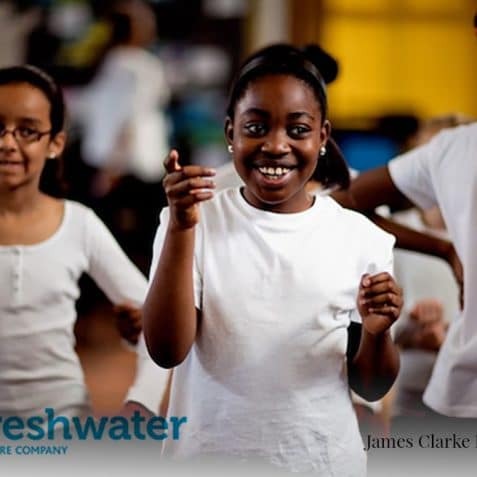 Established in 1996 by Carol Tagg and Helen Wood, who have a wealth of teaching experience, Freshwater has become one of the most respected and established drama-in-education companies in the UK. Working with over 150,000 children each year, they’ve enjoyed long and ongoing relationships with hundreds of the schools they visit. 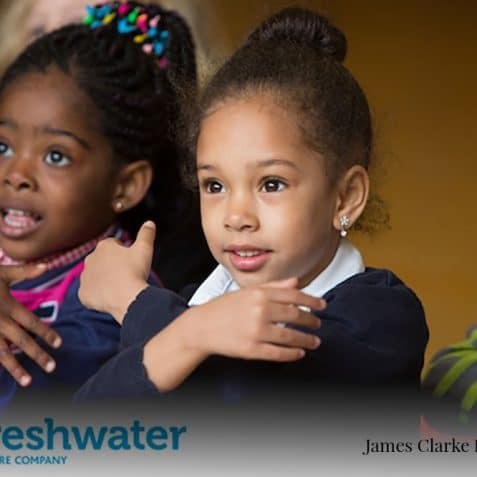 They have been inspiring, engaging and educating children in nursery, primary and secondary schools for over 20 years. They also work with libraries and museums, engaging children in the latest reading challenge or bringing history to life through their interactive drama workshops. 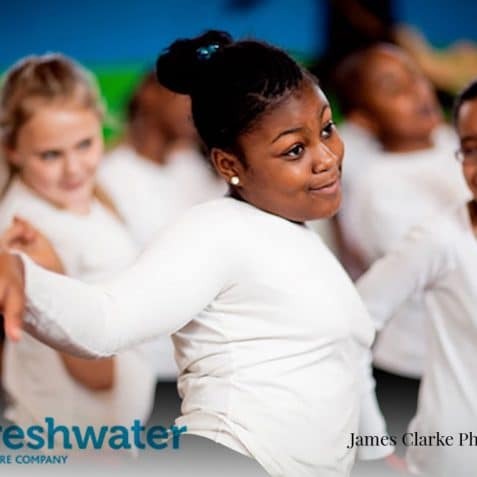 They are passionate about the power of the arts to provide valuable and enriching learning opportunities for your children, allowing them to express themselves creatively whilst embedding subject knowledge.